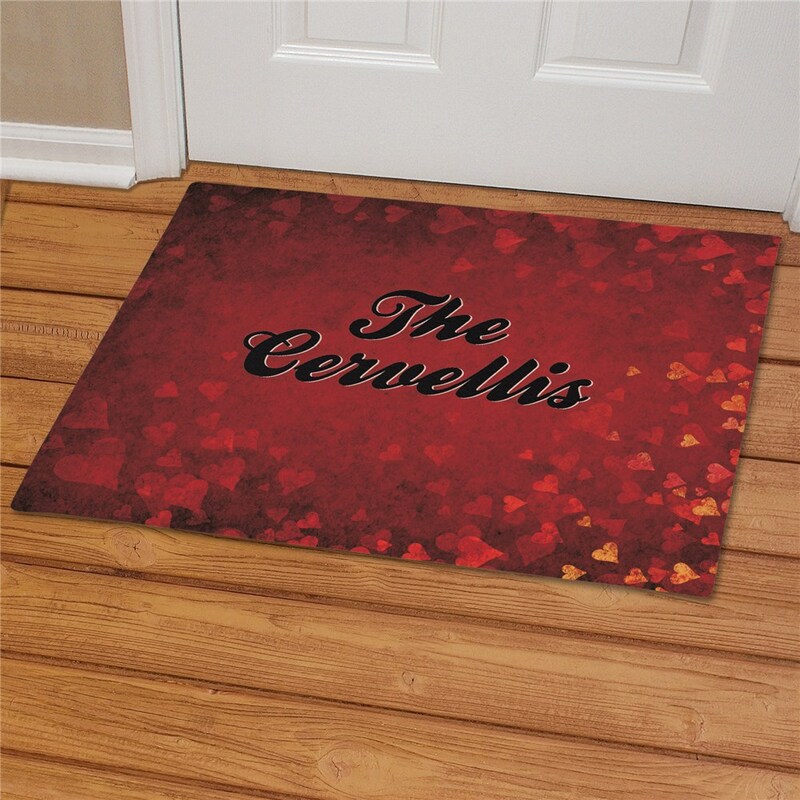 Our Personalized Hearts Doormat will make everyone who visits feel the warmth and love of your home when they set foot on this great personalized door mat. Includes FREE Personalization! 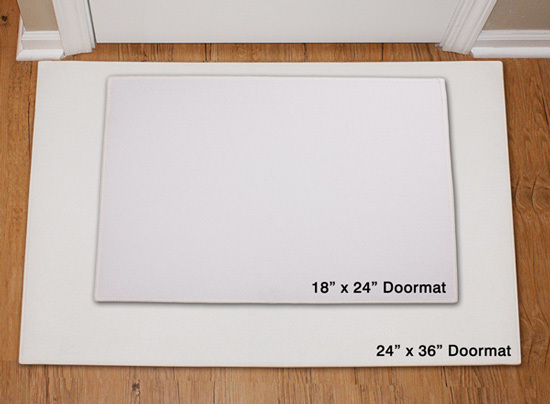 Personalize your Couple Door Mat with any family name. 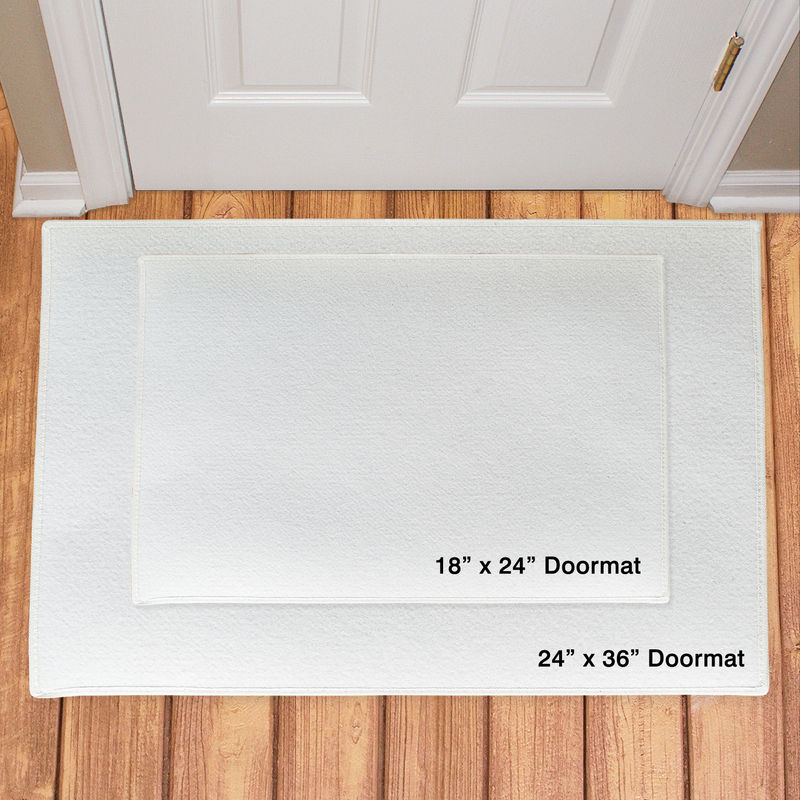 Makes a unique wedding or personalized housewarming gift.